Body Dysmorphic Disorder (BDD), or Body Dysmorphia, is a mental health condition that affects a person’s body image. This condition can be so severe that it affects the person’s life, well-being, and ability to function. BDD is a concerning issue that many people struggle with around the world. Because BDD is a mental illness associated with high morbidity and mortality, early intervention is crucial for recovery, overall improved functioning and quality of life, and improved prognosis. BDD is considered to be similar to that of obsessive-compulsive disorder (OCD), and learning how to recognize and identify this severe mental illness can be life-saving for someone who may be struggling with this condition. First, the sufferer must be either preoccupied with an imagined defect in their appearance or excessively concerned about a slight physical anomaly. Secondly, the sufferer must be significantly distressed by their preoccupation or excessive concern with their appearance and/or be impaired in terms of what work-related and social activities they can participate in. Finally, their preoccupation must not be better diagnosed under the heading of a different mental illness, such as anorexia, where body image is also a factor . While many sufferers are preoccupied with facial features, it is also fairly common for the breasts or genitalia to be the site of the perceived defect . Some people have a very precise complaint about a particular feature; others have a vaguer perception of ugliness . Either way, people with BDD frequently attach strong personal meanings to their beliefs about their appearance. For example, one man thought that his nose made him look like an unlovable crook; another thought that tiny flaws in his skin made him dirty . People with these kinds of beliefs usually expect other people to have the same beliefs about them and to evaluate them negatively because of their appearance, which is very disabling socially . 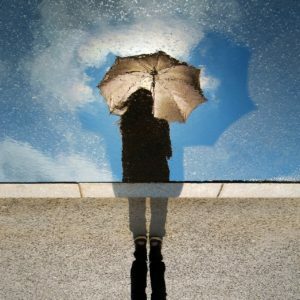 Other people with BDD may realize –often having been told many times – that others do not perceive them to have a disfigurement; however, the perceived defect remains very real to them personally . 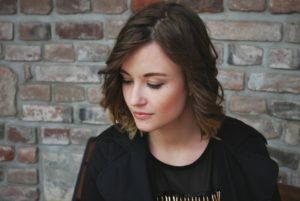 Because people with BDD are so consumed with thinking about an aspect of their appearance, they often spend a lot of time either examining the perceived defect or trying to disguise it . People with BDD may also attempt ‘DIY surgeries’ such as flattening the nose with tape or reshaping it by placing tissue paper inside, and many go on to seek cosmetic surgery . When surgery goes ahead, it is frequently perceived to be unsuccessful, while in cases where satisfaction is achieved, 50% of people with BDD have been shown to develop a preoccupation with a previously unaffected body part . People with BDD are at a high risk for depression and suicide and have been shown to have a greater degree of distress than people with depression, diabetes, or bipolar disorder . They tend to avoid social situations because they do not want others to see and judge them, and because their perceived defect causes them to be afraid of dating or intimacy . They may employ unhelpful strategies to help them endure such situations, such as drinking alcohol to excess, or they may become housebound. Because of this, attempts at following a course of study or taking part in paid employment are frequently disrupted. All of these factors may lead to interpersonal difficulties with family members who cannot understand the extent of the disability which the person with BDD faces . Living with BDD can make even everyday, normal activities challenging and overwhelming, creating an overall poor quality of life. Individuals with BDD are also at increased susceptibility for suicide, with research surveys finding that in approximately 80% of individuals with BDD reporting suicidal ideation, and about one quarter having attempted suicide . Another behavior experienced among some individuals with BDD includes violent behavior, with approximately one-third of people with BDD reporting violence related to their symptoms. Who Gets Body Dysmorphic Disorder? The proportion of adults living with BDD in the United States has been found to be 2.4%, with men and women affected equally . It commonly begins in adolescence at the time when people are most sensitive about their appearance, but many sufferers live with it for years before seeking help for fear that they will be considered vain [2, 3]. What is more, BDD is often under-diagnosed, partly because patients tend to talk to healthcare professionals about other related symptoms such as anxiety or depression rather than revealing their underlying concern . Children can get BDD too, but they are often unable to articulate their problems; instead, signs that they are ill can include refusing to attend school and making plans for suicide . 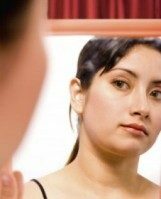 What Causes Body Dysmorphic Disorder? BDD is under-researched compared with other disorders of body image such as eating disorders. There are both biological and psychological explanations for the development of BDD . A person has a genetic predisposition to the condition, which emerges after they are exposed to certain life stressors such as bullying or abuse. Once BDD has developed, an imbalance in neurotransmitters such as serotonin may perpetuate the problem . BDD is related to low self-esteem and a tendency to judge oneself according to appearance. A person may develop false beliefs linking a perceived defect in their appearance to their worth as a person: “If I am unattractive my life is not worth living”. In this model, the BDD is then maintained by extreme self-focused behaviors such as appearance checking and comparing the feature perceived to be defective with that of other people . As further research is carried out, it is likely that a more inclusive bio-psycho-social model of illness causation will be developed. 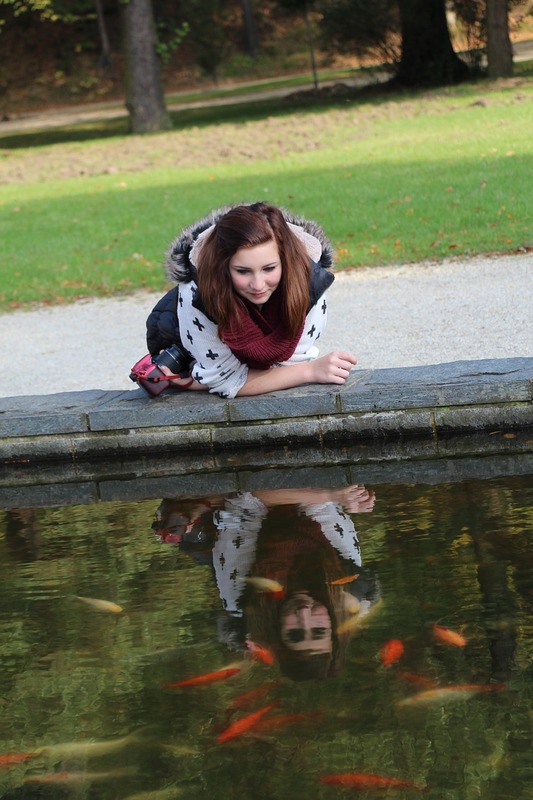 Is Body Dysmorphic Disorder An Eating Disorder? 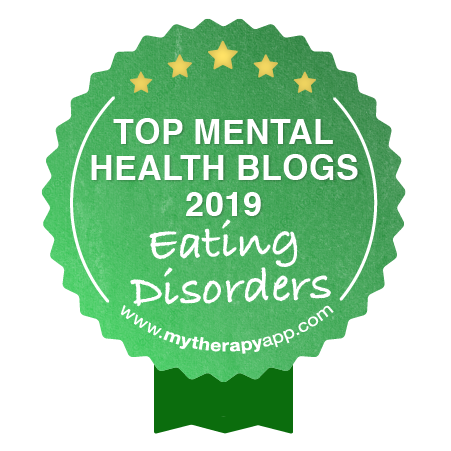 There is some overlap between characteristics of BDD and eating disorders including, for example, body image dissatisfaction and disturbance, rituals and behaviors relating to appearance, and a tendency to compare . 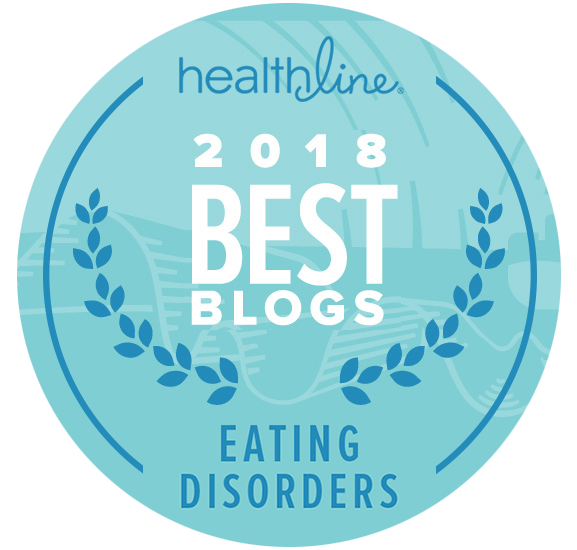 Although dieting can be a feature of BDD that involves a body part perceived to be large, eating and weight are not usually disturbed, and BDD is not diagnosed if an eating disorder is thought to be present. Individuals with eating disorders commonly suffer from body dysmorphia, displaying an overly negative body image or self-esteem. It is not uncommon for a person with an eating disorder, such as anorexia, bulimia, or binge eating disorder, to obsess over their physical appearance and engage in extreme dieting/exercise behaviors, and/or compare their physical appearance with others. People with an eating disorder can also be diagnosed with BDD and individuals who have both have been found to have more severe psychopathology . They may, therefore, require a more aggressive treatment plan. 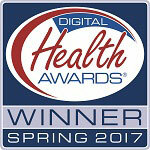 How Is Body Dysmorphic Disorder Best Treated? At present, it is accepted that the treatment with the best evidence-base in BDD is a combination of an SSRI antidepressant with cognitive behavioral therapy (CBT) . A form of “exposure with response prevention” is usually included in CBT for BDD . This means that the patient is exposed to their fear – for example, of looking in the mirror or being seen in public without make-up – without being able to respond in the usual way, such as by covering up, so that he or she becomes used to the experience and begins to find it less distressing. CBT can be delivered equally successfully to individuals or to a group of patients with BDD . Early research has also demonstrated that exposure therapy may also be effective in the treatment of BDD, with studies showing the effectiveness of exposure therapy in significantly improving depressive symptoms in the individual struggling with BDD. Although BDD is associated with severe morbidity, evidenced-based treatment is minimal due to lack of treatment research in this area. Sadly, many individuals will struggle with this mental illness for years before seeking out the help, care and treatment needed for effective management. Further research on BDD may be helpful in better understanding the many complex factors involved with this mental illness, while also improving the effectiveness of awareness/prevention efforts and treatment methods. Seeking out specialized care and treatment may be one’s best option for finding hope and healing from this overwhelming mental illness. Clearly, Body Dysmorphic Disorder is a complex and devastating illness that requires specialist treatment. Problems occur when people are reluctant to ask for help or when health professionals fail to recognize the condition, so education and awareness campaigns are crucial. While BDD is not an eating disorder, it can present to eating disorder professionals, who should be aware of the appropriate treatment and referral pathways. Individuals with eating disorders should also be screened for BDD in order to appropriately address these complex concerns with a comprehensive and individualized treatment plan. American Psychiatric Association, 2000. Diagnostic and Statistical Manual of Mental Disorders, 4th edition, text revision. American Psychiatric Association. Edited And Updated By: Crystal Karges, MS, RDN, IBCLC on June 28, 2017. Reviewed By: Jacquelyn Ekern, MS, LPC on June 28, 2017.